MCP carried out the first UK installation of 3M's Radio Frequency Identification (RFID) file tracking system for a large NHS Hospital in the West Midlands. 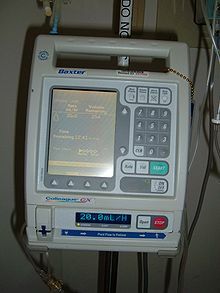 The system is now also being used to track the movement of medical equipment such as infusion pumps. 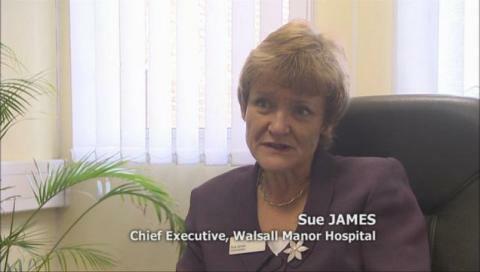 Please view the short video to find out about the significant improvements the system has brought to Walsall Healthcare NHS Trust and you can read further details below. Problems with the video? It's also available on Youtube or Archive.org. 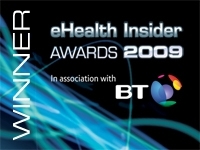 Shortly after implementation MCP Systems Consultants and Walsall Healthcare NHS Trust won the category “Healthcare ICT Product Innovation" at the E Health Insider Awards. 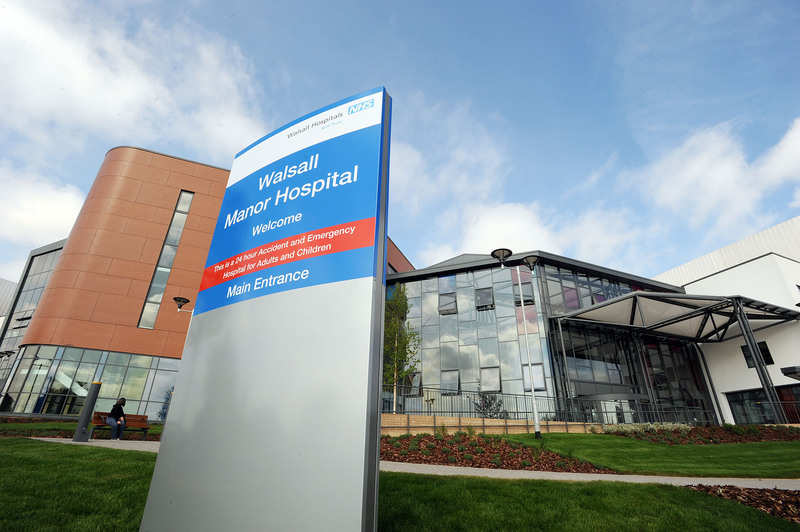 MCP carried out the first UK installation of 3M's Radio Frequency Identification file tracking system for Walsall Healthcare NHS Trust in the West Midlands. Some ninety tracking pads have been installed around the site which enables all patient records to be checked in to these locations, updating a database in real time with the current whereabouts of each file. A process of tagging only those files that become active has meant that so far only 90,000 files have needed to be tagged... the potential nightmare of tagging all files in the library has been avoided. Using the portable handheld reading device, files can be searched for and inventories taken. This has become a routine part of the operation and has often come to the rescue, exactly as intended. A new reporting system has been introduced which, by analysing the database, anticipates problems before they happen. For example, if a file dwells at a location for longer than a predetermined time, an alert can trigger an investigation to identify the reasons and the possibilities for process improvement; a file which is known to have passed through a location yet has not been recorded at that location could indicate non-compliance or system failure. File location information has been made available right across the hospital which has enabled staff to identify the whereabouts of files without having to email or call the records library. The need to search for files has reduced tenfold. In cash releasing effeciency savings the system has paid for itself in one year. Glowing testimonials abound, perhaps summed up by one of the staff in the Outpatients department, whose whole working day used to be spent searching for files. When asked her view of the system, she said, "It's wonderful, it's one of the best things this Trust has ever done". Of the installation, Frank Myers, Director of MCP Systems Consultants said, "It went exactly as intended thanks to comprehensive forward planning and an extremely receptive approach from the staff in the hospital. The outcome has been the most glowing set of testimonials I have experienced in my career and the positive effect on the hospital is beyond measure". Following the success with patient records, the system has now been expanded to track commonly used Medical Devices such as Infusion Pumps. Typically there will be several thousand items of medical equipment in use in an acute hospital including several hundred infusion pumps. The most fundamental requirement is to know the whereabouts of all equipment and ensure that it is maintained and that proper records are kept. RFID tracking can make this happen. The equipment library at Walsall hospital needed to record and track hundreds of pieces of valuable medical equipment. The established method of tracking these assets through manual records was both labour intensive and open to error. The EBME Manager was looking for a low cost, easy to install solution to improve the tracking of medical assets. Over 400 Infusion pumps and syringe drivers have been RFID tagged. A tracking pad is installed in the equipment library and as pumps leave the equipment library the destination can be automatically recorded and returning devices can be checked back quickly into the library. MCP has also supplied a handheld tracking device so that the location of equipment can be updated as the equipment coordinator visits different areas of the hospital. So what are the users saying? "As with all acute hospitals, we have vast quantities of medical casenotes that are vital not only to the well being of its patients but also to the business of running a successful hospital. The Trust decided to look at the various technologies available to ensure we could meet these objectives. As a result, the Trust ran a highly successful pilot of an electronic tracking system using RFID technology. 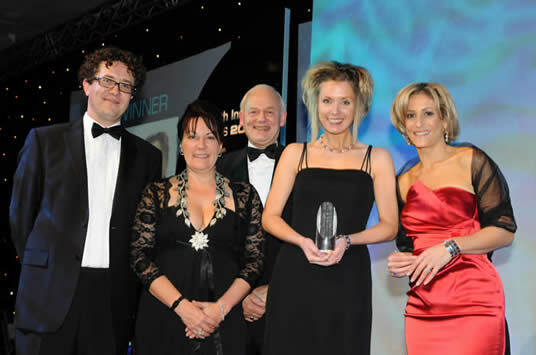 As a result of this success we installed the system Trustwide, indeed we believe we are the first in the country to do so. The system works by placing a microchip on the inside rear cover of each casenote and loading software onto computers throughout the Trust. Everyone can see at the click of a mouse button the exact location of the appropriate casenote. Previously this would have meant an e-mail or phone call to the Health Records Library. This has resulted in a significant reduction in queries as well as improving how the Library staff work. All of my staff would readily agree the benefits have been tremendous." "I think it's fantastic. I've been a fan from day one and it's delivered." "Prior to the implementation of the new tracking system, it was becoming increasingly difficult to track the whereabouts of patients' case-notes. This became a very time-consuming and labour-intensive process, not to mention a financial burden having to resort to the use of bank and agency staff to help locate notes. The most detrimental effect was felt by the patients who were experiencing the inconvenience of appointment cancellations; the knock-on effect being that clinics were not scheduled to full capacity thus resulting in loss of revenue for the Trust. The benefits of the new tracking system include a reduction in the cancellation of appointments, significantly less time and manpower spent searching for notes, and more efficient use of clinic time. We also anticipate that case-note tracking will enhance the quality of auditing and reporting." "I love it! It has saved me so much time. It's great when you can look on the Locator to see where a file is before you've even left the Out-Patients Prep area and when you get there, it's there!" "It saves me so much time and is so easy to use. It enables you to locate files for secretaries immediately which makes our jobs so much easier." "My staff and I make full use of RFID and think it's the best thing since sliced bread." "Using the Locator reduces the amount of time it takes to find files dramatically as the history is so detailed and precise." "Since the system has been installed, the ease with which we can find notes has increased ten fold. It's so much better to be able to start the file search yourself using the Locator rather than the Health Records Library being the first point of contact. Our office also runs so much more smoothly and efficiently." “I don’t get people hassling me any more looking for notes and I don’t have to make redundant journeys myself to look for them. A quick look on Locator gives me the information I need. I think it’s great!" "I think this system is a major step forward in searching for case notes within a strict timeframe." "The installation of the hardware and software was straightforward and both integrated seamlessly with our current set up." "I am absolutely delighted with the number of case notes now available at the time of clinic and the reduction in the number of temporary records." "I am staggered at the turn around." "I think we have a very good story to tell [about] the great achievement of 3M and ourselves in turning around our records situation." 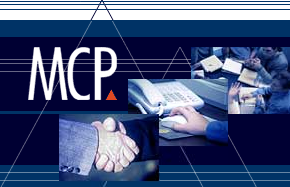 © 2008–2019, MCP Systems Consultants Limited. Powered by Pluck. Created by Kitson Consulting.